Employee wellbeing is an important part of management – whatever your industry. 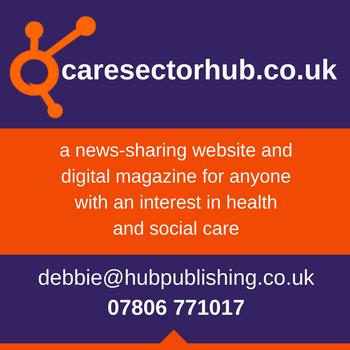 The ONS’ latest ‘Suicide by occupation’ report highlighted that the number of care worker suicides in England is on the rise – and has been for the last 15 years. The Department for Health in England has increased its funding to support groups who are at higher risk of suicide, but if you’re after some support to hit the ground running now, we can help. 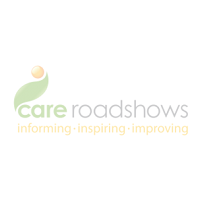 Citation are exhibiting at Care Roadshow Birmingham on 4th July. 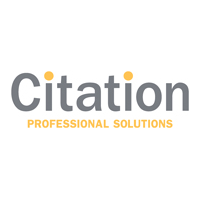 Be sure to visit them to discuss compliance.